The card I am sharing with you today went to a sweet friend and her husband last week. We went on a dream Hawaiian vacation with them last month and I wanted to let her know how much I treasure her friendship. I have placed the details and links below so you can start searching for dies for YOUR next project. 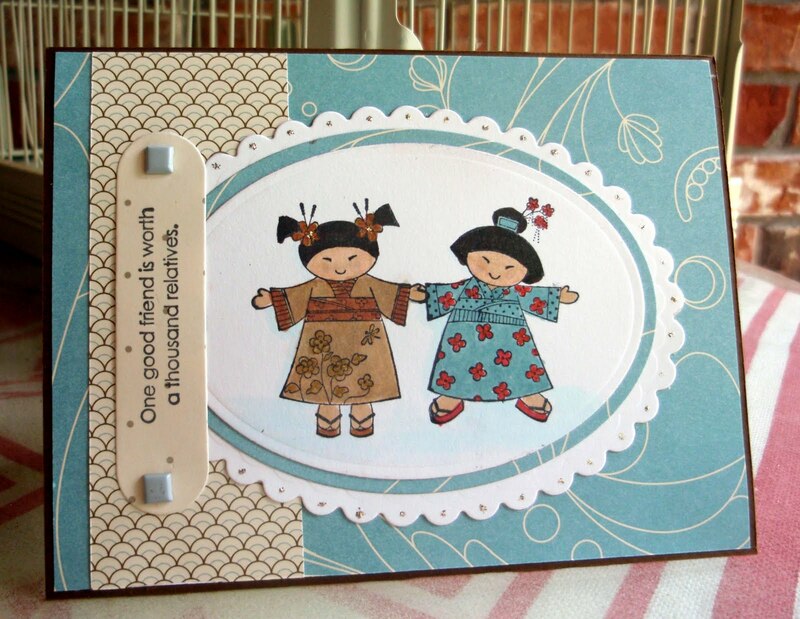 Stamps & paper from Stampin' Up. Can't wait to see you tomorrow. Here in Texas we celebrate Cinco de Mayo. And I have a special project to share with you in some bright fiesta colors. This card is so adorable! I love it!